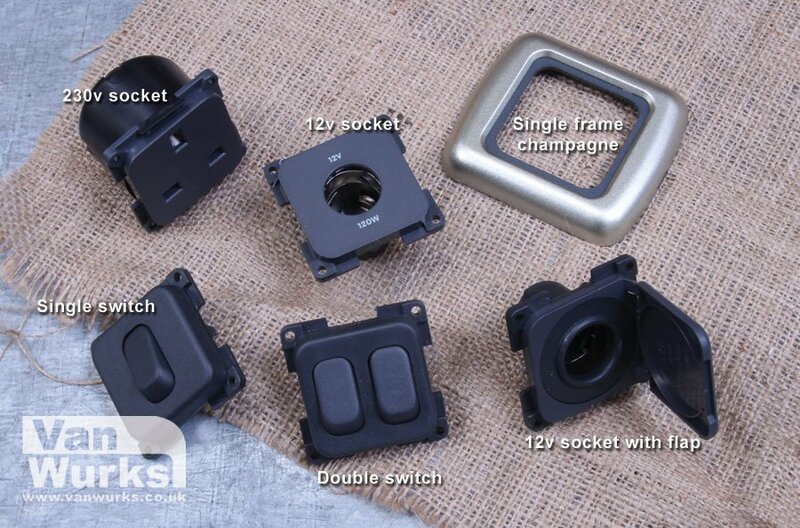 The PMS electrical distribution unit is a mains and 12V DC power control unit, providing all the necessary features for the control of the electrics in your camper The Power Management System 3 is designed to work with a battery in circuit, for optimum performance, we recommend a good quality leisure battery. Supplied with full installation and user instructions. Please Note: It is strongly recommended that the refrigerator is wired to operate only while the engine is running. The use of a relay such as Zig RM12 is recommended. 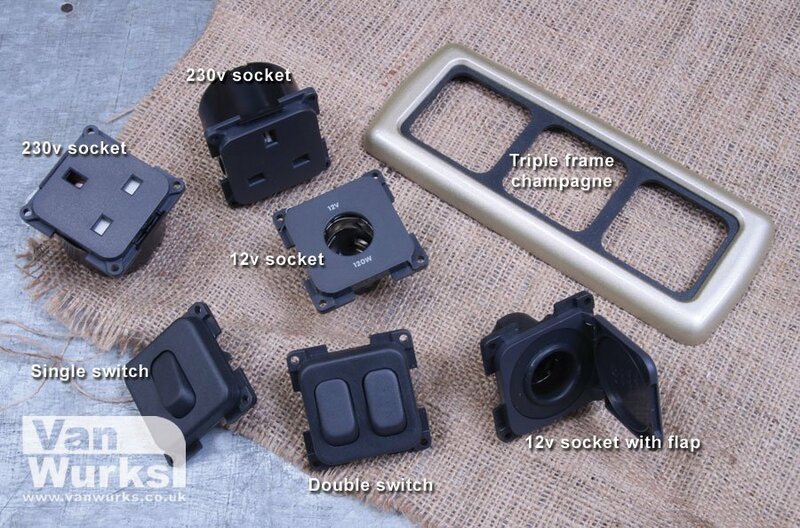 Can be installed to any Volkswagen camper van.